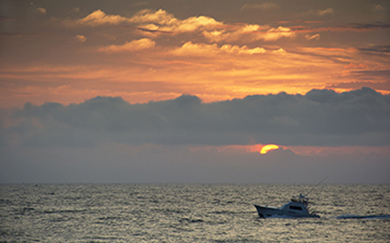 Our comfortable, fully furnished, accommodations are truly a home away from home. There are a variety of configurations available to suit our Guests needs, ranging from a studio with a queen size bed to a 2 bedroom, 2 bath suite. Please feel free to show yourself around! 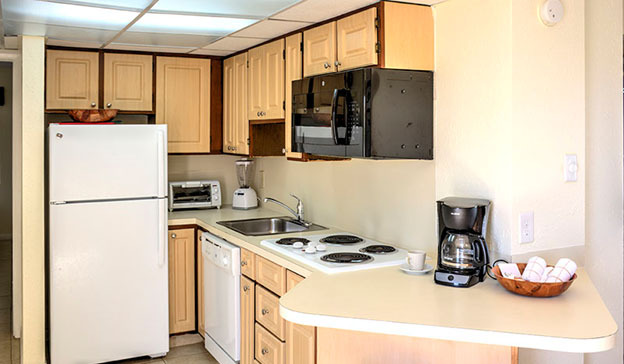 Room 115 - First floor studio has 1 queen size bed and 1 double sleeper, 1 bathroom with shower, a kitchen that provides a stovetop, microwave, toaster oven, blender, and full size refrigerator. 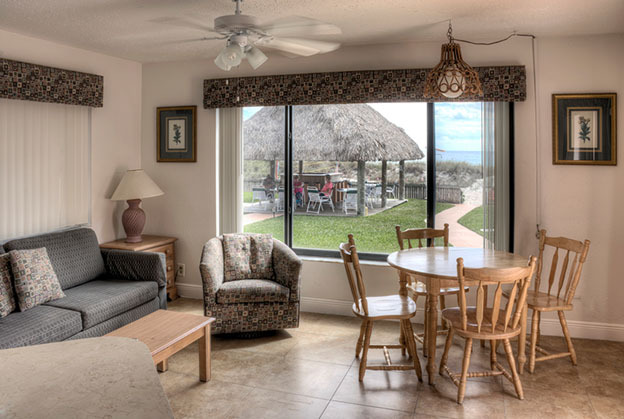 This unit has a view of the south pool and the ocean. Room 112 - First floor 1 bedroom with newly renovated kitchen with stovetop, microwave, toaster oven, blender, and full size refrigerator, 2 queen size beds, 1 double sleeper, 1 bathroom with tub/shower. 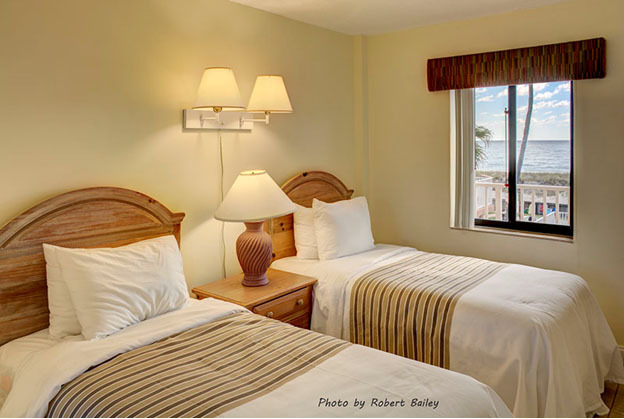 This room has a panoramic window that faces the ocean for views of our stunning beach and unimaginable sunrises. Room 219 - Second floor 2 bedroom has 2 queen size beds, 2 twin beds, and 1 double sleeper, and 2 bathrooms (1 tub/shower and1 shower). Spectacular views of the ocean from each bedroom, the living room and the kitchen help to create the ultimate seaside vacation.